Homeownership is one of the joyous dreams for any family to achieve. However, this comes along with a lot of responsibilities for maintenance and securing it with Northwest Weatherization, LLC, insulation service Gresham OR. Maintenance expenses are usually the highest to keep up with when they arise. 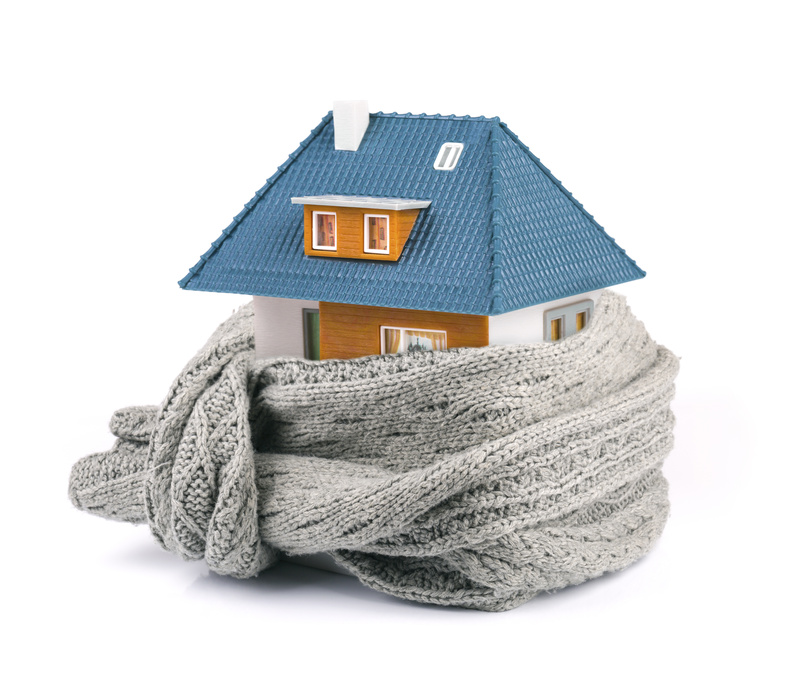 One can have insulation done in their home to regulate the temperatures within their house from hot to cool. Having your house insulated will automatically increase its resale value if you ever choose to resale it. This is because the insulation of the house requires a lot of money upfront but will save the homeowner in the long-run. The other advantage of having your house insulated is that it saves you resources such as energy and time. Unlike the insulated houses, other houses need to be fitted with an electrical appliance to regulate the heat such as the heaters and air conditioners for a longer period. With an insulated house, you can be able to maintain the room temperature for a longer period and have these appliances work for a lesser time while the temperature is maintained, thus, it will help you drop the electric bills and maintenance of these appliances as well as save the environment by using lesser energy. Insulating your house keeps the atmosphere within it comfortable to live in. With the comfort assured you would not need to buy other plush furniture and decor as the room will be suitable to live in. These will help you save resources that would have rather been used in the decor and appliance to make the house comfortable. Wear and tear of the house is drastically reduced when the temperature within the house is well maintained. When the temperature is maintained at the right level, the humidity and condensation may not have the adverse effect on the furniture within the house. The variance of the room temperature that occurs suddenly should be a worry to any homeowner. These are some of the ways homeowners save money and have a better home by insulating their houses. There exist many service providers in the market nowadays. You can get all of these service providers in your locality through magazines and local newspapers. 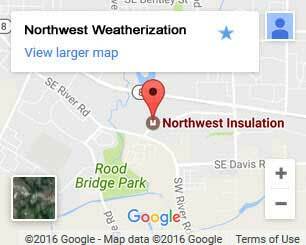 The internet is available to research those people who would need specific insulation services. Individuals seeking the help of the internet to search for service providers should do a thorough research on the existing providers so that they get experts to give the best services. Different service providers do have websites that have all the information about them including their contacts and various types of services they offer. Here is where you will also get information on how they charge for the services they provide. There are many possibilities of homeowners getting discounts on the services that they are offered since this is such a competitive market. This will depend on the contractors you choose to provide you with their services and the type of service they are to provide you.